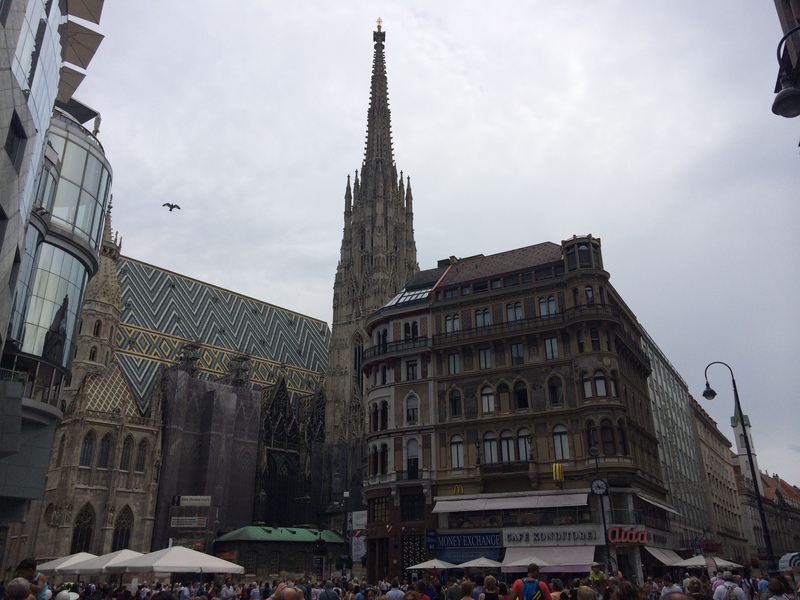 Vienna is the capital and also the largest city of Austria, having the population of around 1,800,000. The country is one of Europe’s most prosperous, the capital itself having the reputation for being not only one of the most livable cities in the continent, but also in the world. 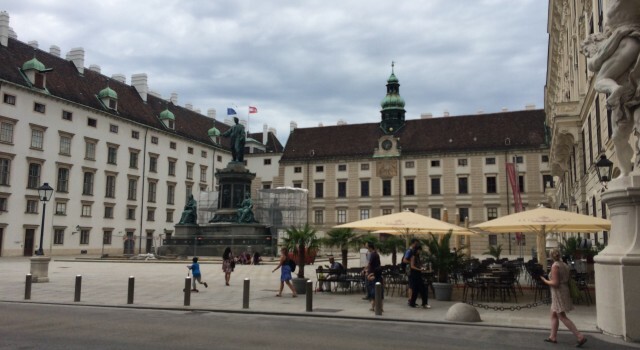 Austria performs well regarding human rights, standards of living and other statistics. 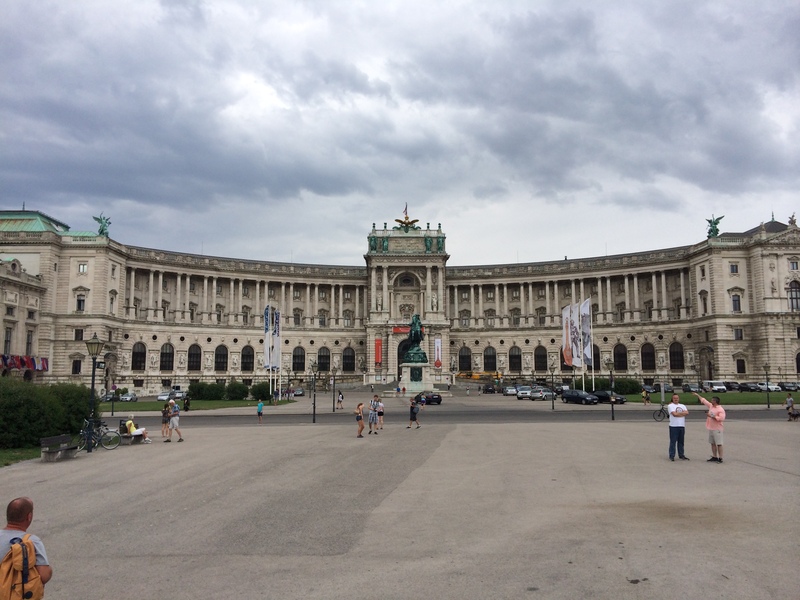 The Hofburg. Big, mighty and venerable. According to the Human Development Index, Austria is in the 21th place. 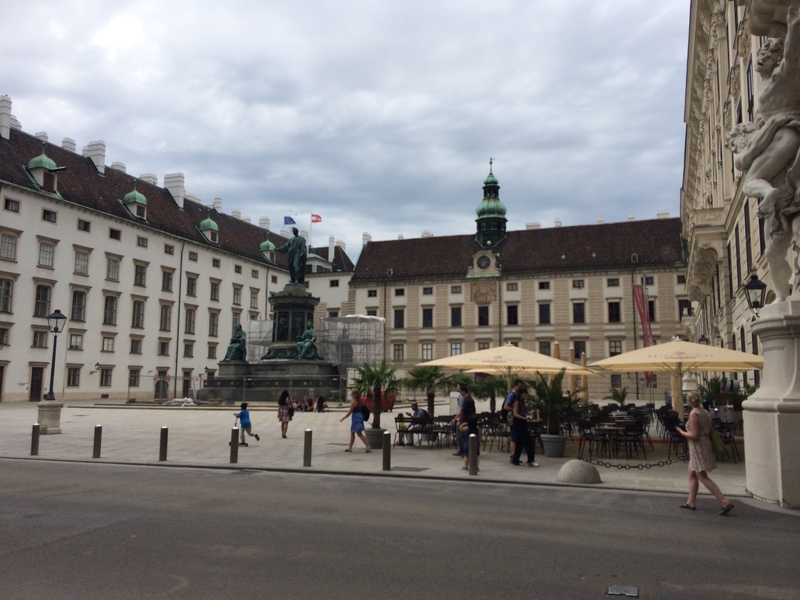 I will tell you some background and facts about Vienna. 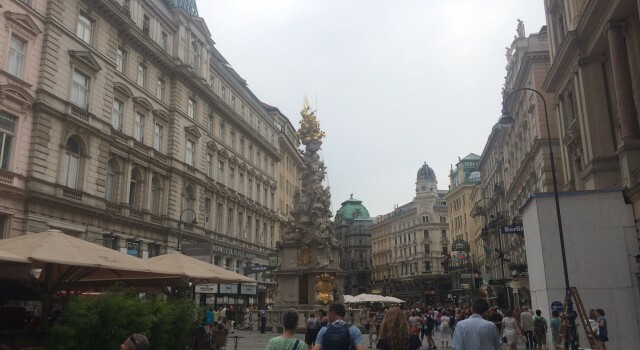 For centuries long it was the capital of enormous empires such as the Habsburg Empire, The Austrian Empire and Austria-Hungary, both which shaped the mighty capital in their own way throughout the centuries. 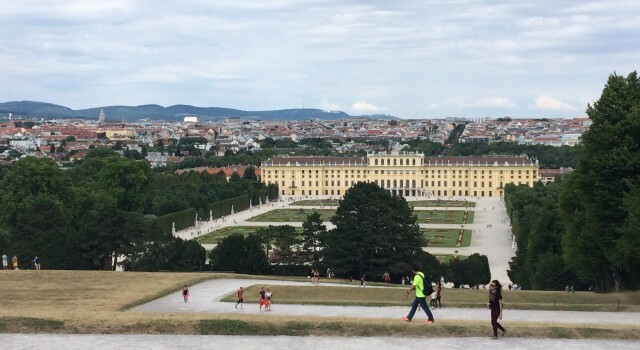 Vienna is particularly famous for its many palaces, cafes and excellent parks, and it has also one of the finest transportation. The Habsburg empire spanned from 1526-1804, The Austrian Empire from 1804-1867 and Austria Hungary from 1867 to the end of World War I, 1918. The entire Schonnbrun Palace seen from above. Now I will show you some of the most important sites of the fascinating city. Each of these places have their own distinguished background and beauty. 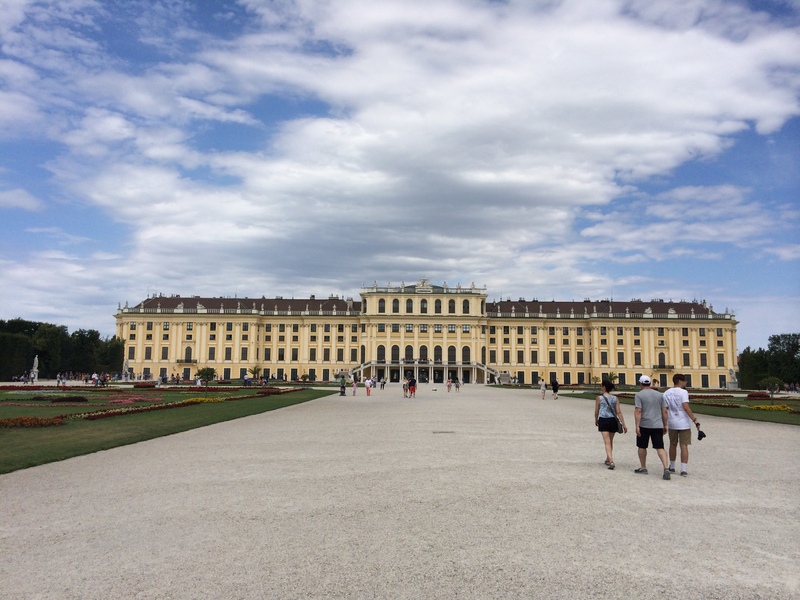 This outstanding complex served as the former imperial palace powerful rulers of Austria, although some parts of the palace are still used as the workplace and official residence of the President of the country. First it was built in the 13th century and has been used by government officials since 1279. 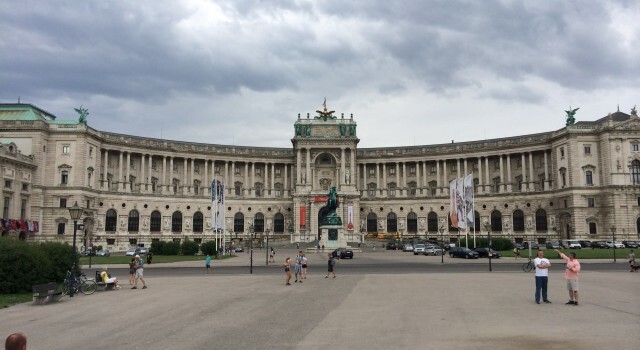 The complex includes the Imperial Chapel, the Austrian National Library, The Spanish Riding School, the Imperial Treasure, the Burgtheater, and the two museums. The building is predominantly Baroque, but all kinds of elements like Gothic and Neoclassical can also be found throughout the complex. Stephansplatz with St Stephen’s Cathedral. The groundbreaking of this cathedral began in the 12th century. Initially it was a parish church in by 1147, despite that, the form of the Cathedral as seen today was made by Duke Rudolf IV during the 14th century. 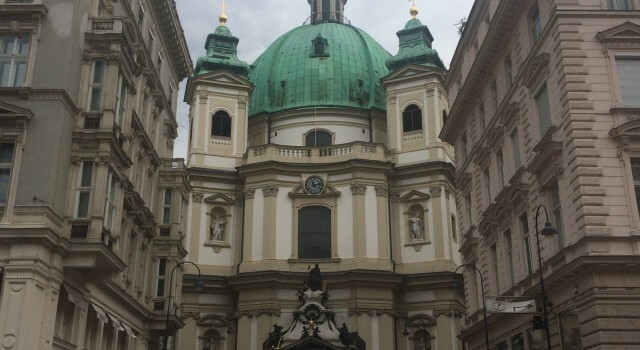 It has outstanding examples of both Romanesque and Gothic architecture, and took an important role throughout the centuries for Habsburg and Austrian history. The multi colored roof of this fine is particularly known for not only being a symbol of the city, but also the unique symbol of the cathedral. 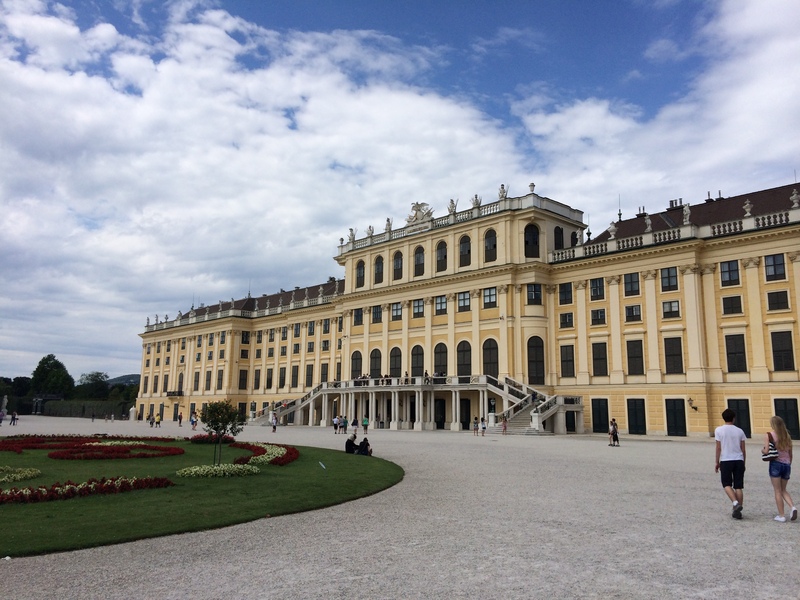 While the Hofburn served as the official residence of rulers, the Schonbrunn served as the summer residence for them and a popular hunting ground. 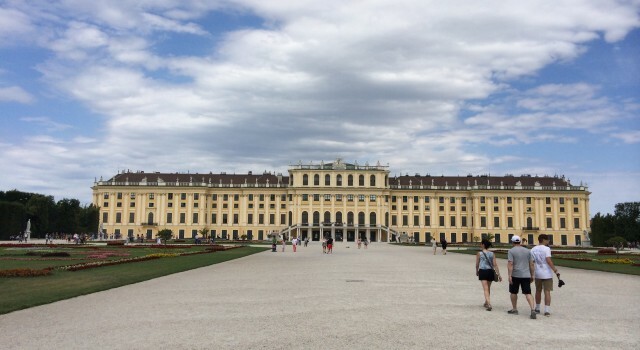 It is one of the finest Baroque architecture in the world alongside Versailles in France, Wurzburg in Germany, Blenheim in Britain and Drottningholm in Sweden. 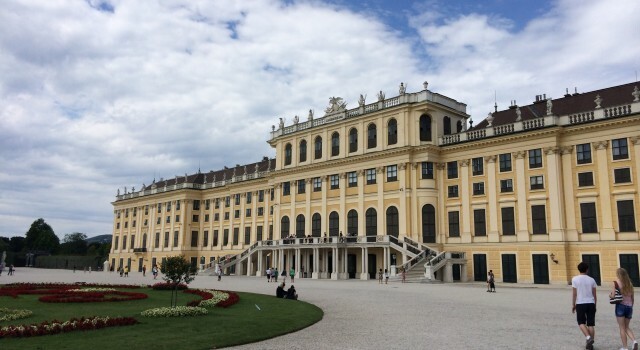 The palace has 1,441 rooms, each of them being lavishly decorated with exemplary baroque art. The garden itself is exceptionally well kept and beautiful. 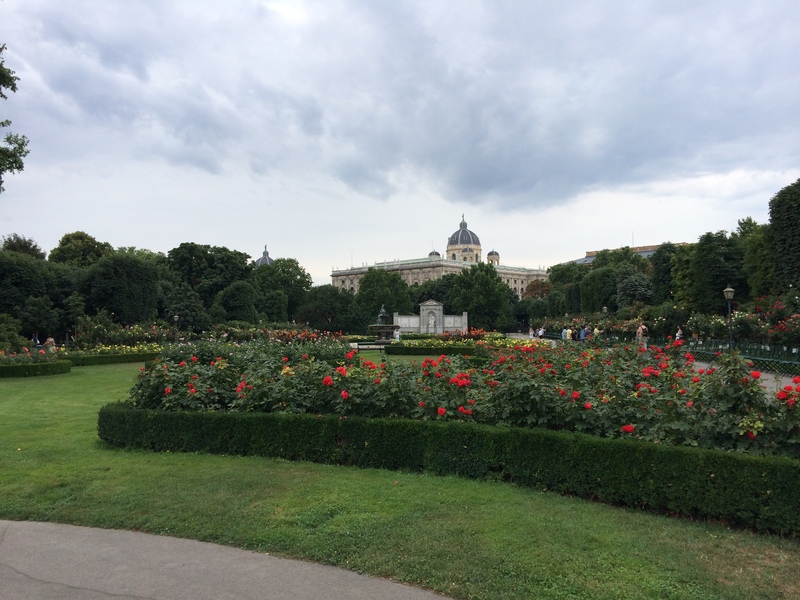 This park has so much charm that you can barely imagine the beauty, It lies near the Ringstrasse and this place is also known for having many statues of many famous Viennese artists, composers and writers like Franz Schubert, Hans Canon and many others. The broad terrace of this park is popular for its waltz concerts. 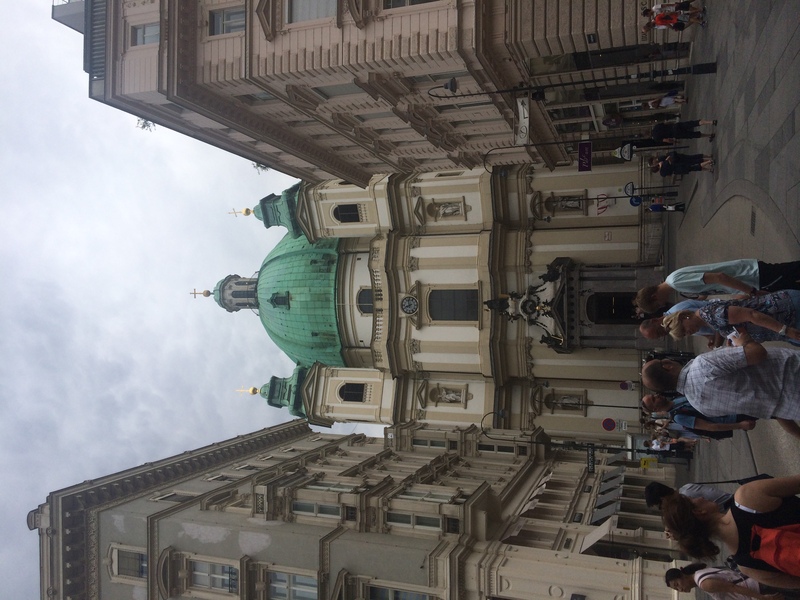 This church represents an exceptional example of Baroque art and architecture. It was established between 1701 to 1733. Despite the current history, the churches background dates back much earlier. 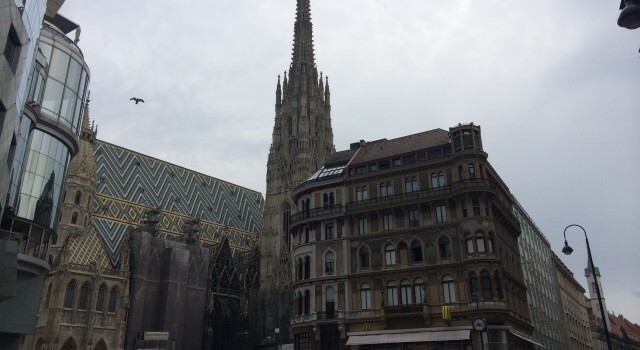 The first building was constructed during the early middle ages, and there is a debate and speculation that it could be the oldest in Vienna, but it’s unclear. 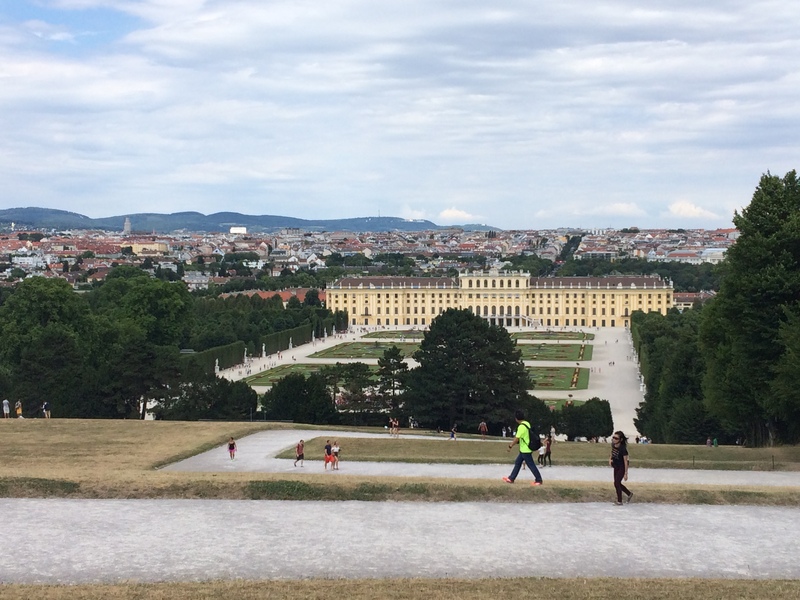 It lies on the very heart of Vienna and its a worth a visit destination. 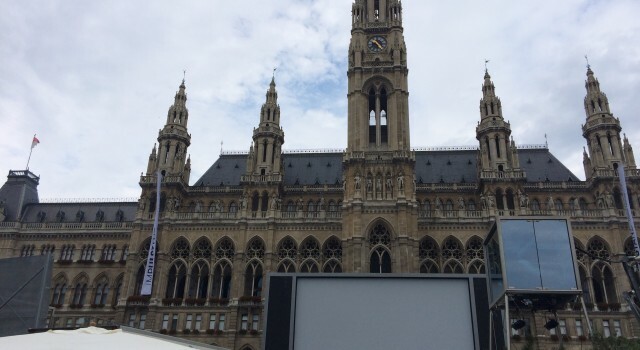 The Rathaus is the official seat for both of the city council and the mayor. The architectural style of this building is Neo-Gothic and was built in the 19th century by Friedrich Von Schmidt. 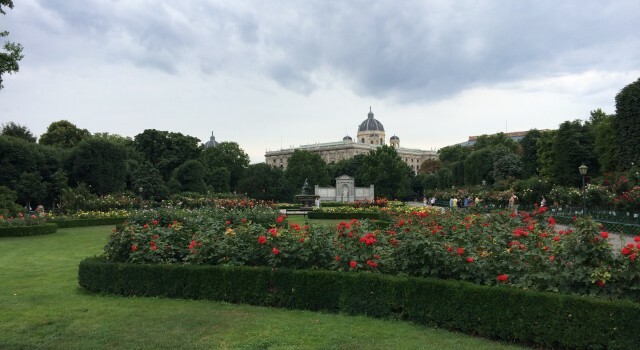 It also faces a beautiful park called the Rathauspark. 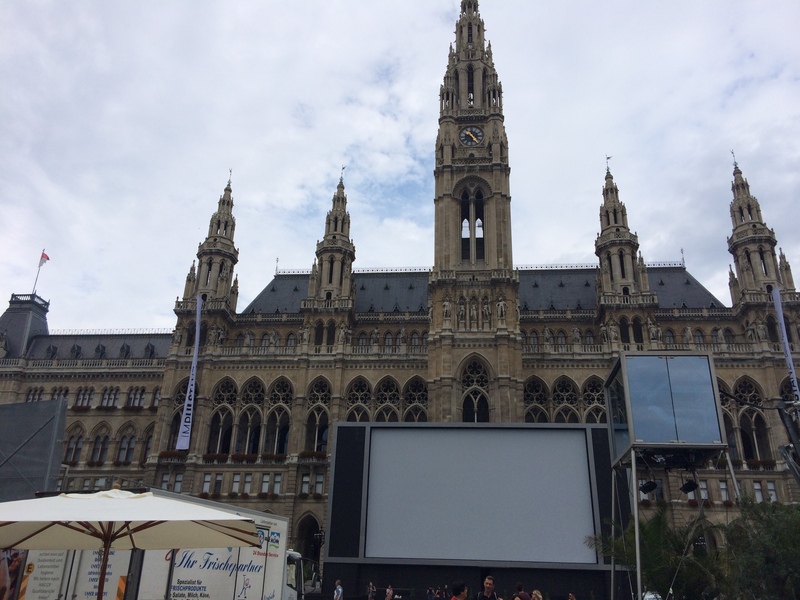 The tower is also an important landmark of the city, being a symbol of Vienna and is called the Rathausmann. The entire street is a paradise for bargain hunters. Here you can find all the fancy, expensive and highly opulent luxury clothing shops. The buildings, however, should not be missed. One of the most important monument of this excellent street is the Pestsaule column. It is a Baroque memorial that reminds the Great Plague which took place in 1679. Those who love museums will love Albertina without question or doubt. 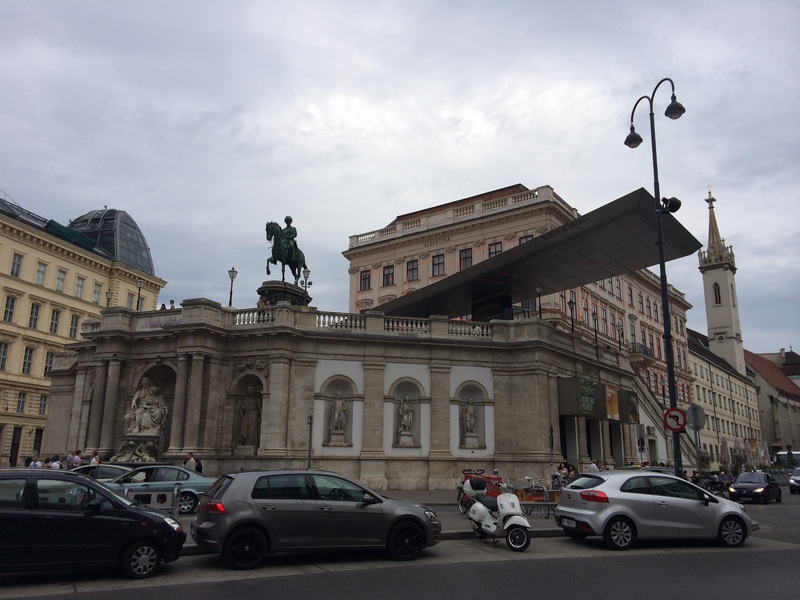 Albertina houses one of the most important print rooms in the world. It has more than a million master prints, modern graphic works, photographs and architectural drawings. It’s famous also for having many Impressionist arts from the early 20th century. 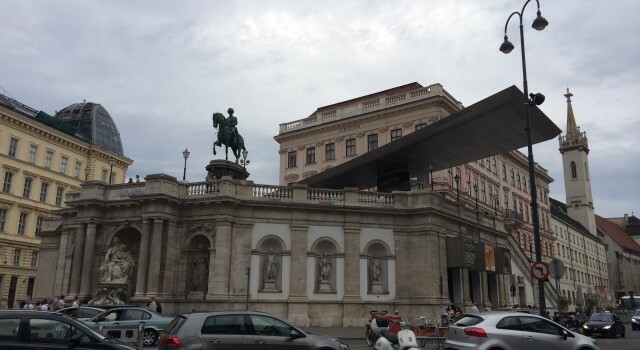 The building was established in the 17th century and is considered the last section of a fortification of Vienna. 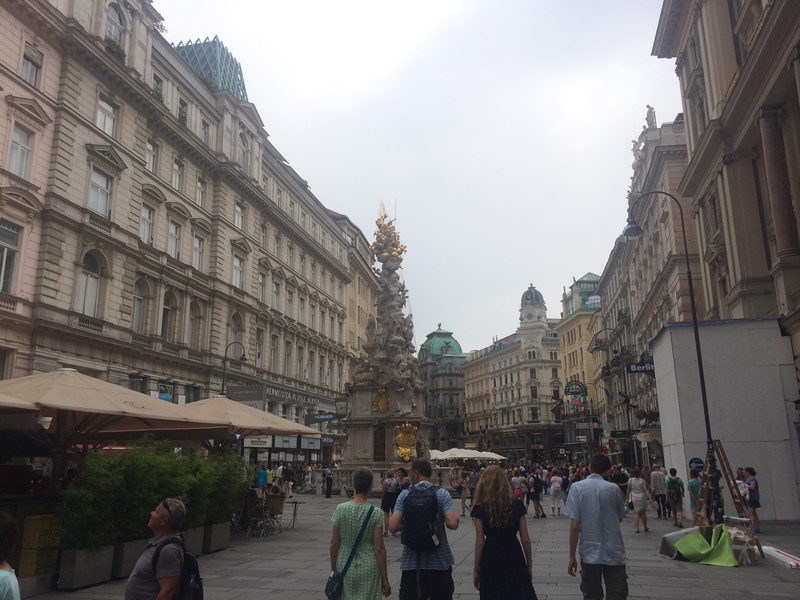 Despite all the tiring effort and long walks, it was worth a visit, because the city feels vibrant everyday, no matter which day and what hour you are hanging out, Vienna will be always a great place to visit.